Celebrate the Year of the Dog in Sydney when the Dog Lovers Show returns on Saturday 4 and Sunday 5 August 2018 to the Royal Hall of Industries and the Hordern Pavilion, Moore Park. With ‘Dog Sports’ the theme of this year’s show, there will be a plethora of action-packed performances from talented pooches. Visitors will experience Australia’s best sporting dogs and canine superstars in the inaugural Common Woof Games presented by Farmer Dave Graham. 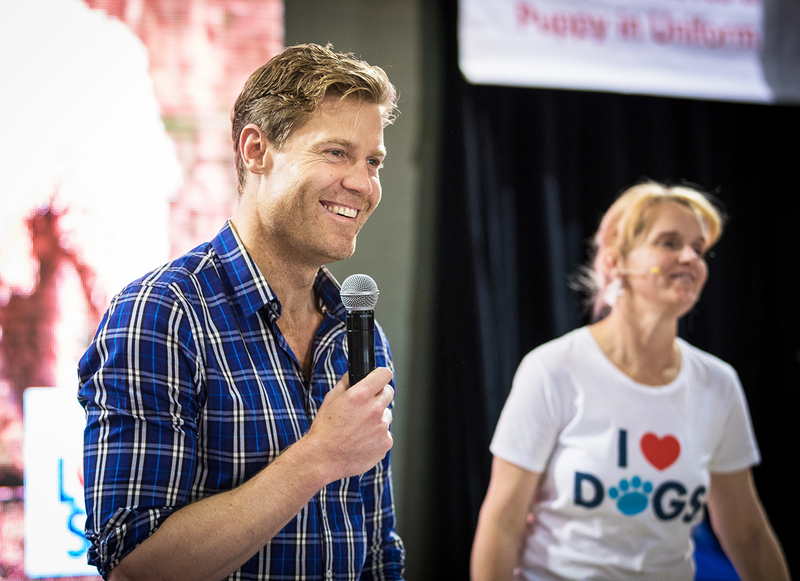 Popular TV vet Dr Katrina Warren & The Wonderdogs will launch the Games with a spectacular opening ceremony, kicking off two days of dog sport, while celebrity vet Dr Chris Brown will co-host the first nail-biting final of the Games. Canines representing four countries will present an awe-inspiring, adrenalin-fuelled competition in the Royal Canin Arena covering Dog Socca, Dog Basketball, Dog Vault, Barrel Racing, Discus, Javelin Dodge, Mini Dog Hurdles plus Rodney Gooch and his height defying 4 Paws Sports team will also wow the crowds. The all new Dueling Dogs Wave Competition will headline the outdoor aquatic program with Australia’s finest aqua-dogs, the Black Hawk DockDogs® coming together in a spectacular poolside competition. 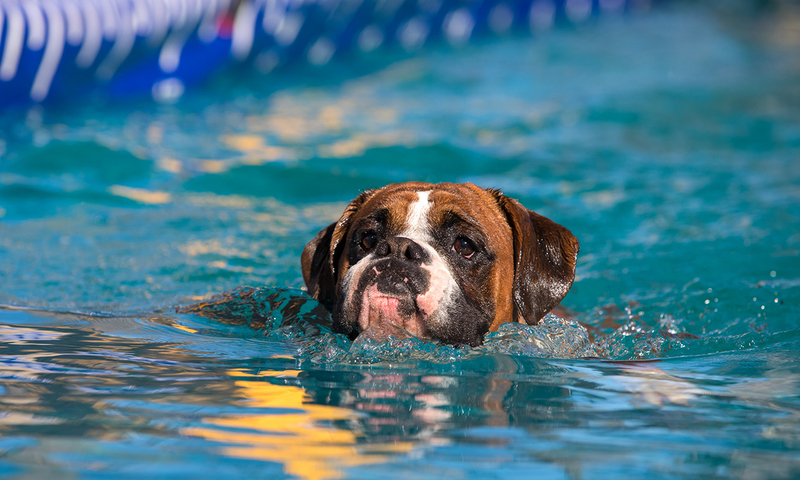 Enjoy the high-energy event as the country’s most talented dogs attempt the longest leaps, the highest jumps, and the fastest water retrievals in a massive 100,000 litre swimming pool. Dr Katrina Warren and her Wonderdogs are set to appear on the all-new Pet Circle Stage to host a series of educational talks with Kelly Gill on ‘Easy tricks you can teach your dog at home’ and ‘How to give your dog a happy and enriched life’. Dr Chris Brown will impart his wisdom on two new topics, followed by a fan meet and greet. 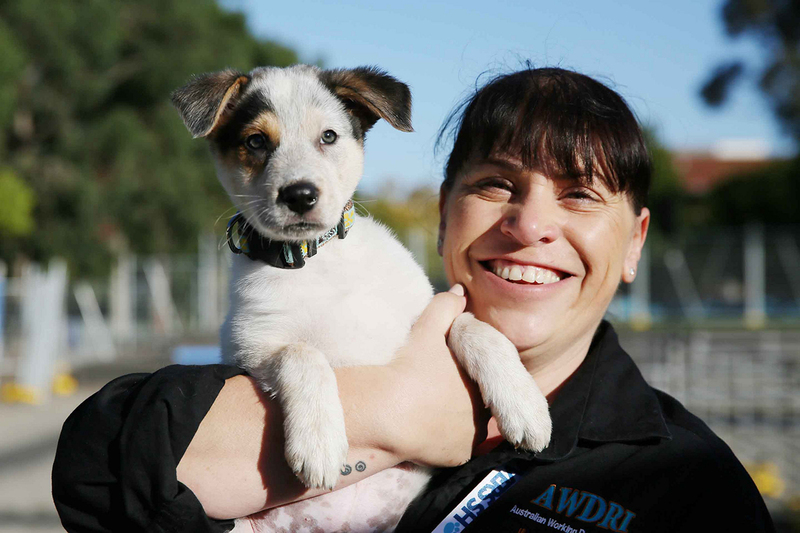 Join canine celebrities and experts including TV star Andrew Morley, Pet Circle’s Dr Carla Paszkowski & Dr Kimberley Chainey and leading animal behaviourist Rose Horton. Meet and cuddle over 500 beautiful dogs of all shapes, sizes and breeds including over 50 Breed Clubs exhibiting in the Breed Showcase where you might even find your paw-fect match! 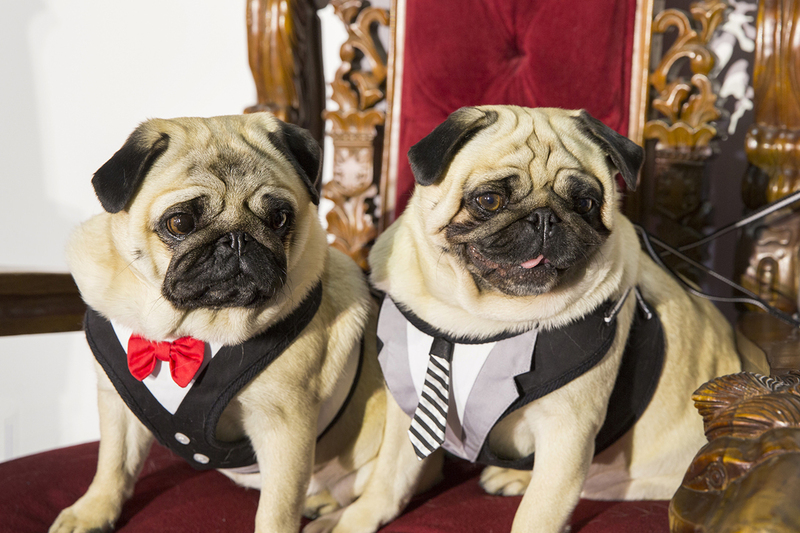 Delve into the world of celebrity dogs at the Insta-Pooch Zone and snap a social pic with your favourite famous insta-dog stars after they take to the red carpet and greet their adoring fans for selfies and cuddles. The event continues its commitment to raising awareness about adoption and helping to find loving, well suited homes for dogs in need. 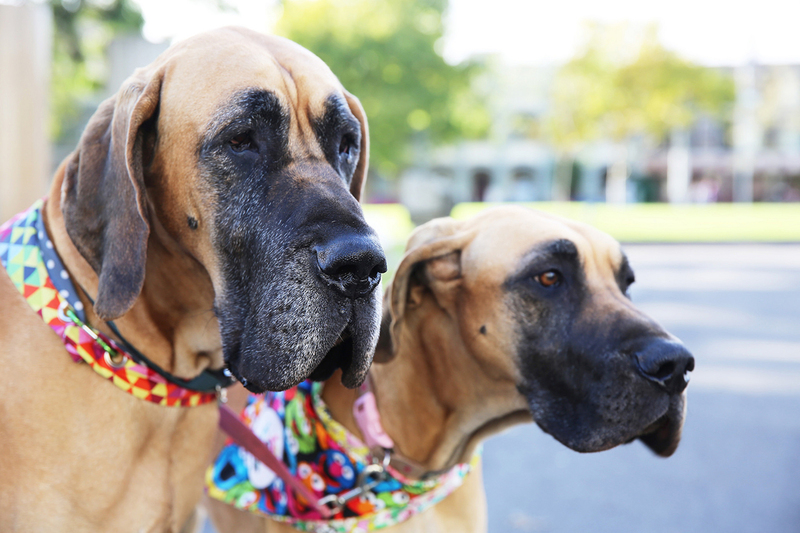 Explore the Dog Adoption Zone to find out how you can adopt a dog, hear talks from local shelters, listen to stories from adoptees and meet dogs looking for a fur-ever home. The Ask-A-Breeder Stage, Houndztooth Pat-A-Pooch and Bow Wow Meow’s Pawfect Match Zones will provide reliable information on hundreds of breeds with educational talks, dog breed selection surveys and experts on hand for visitors to learn more about canines of all shapes and sizes. The Hero Dog Tribute returns in 2018, celebrating incredible dogs that do amazing things to enrich our lives. From working and military dogs to therapy and assistance dogs, learn what our four-legged friends do for the community and meet some of Australia’s bravest pooches face-to-(furry)face. The event will also showcase the largest exhibition of dog products, services and technology in the Southern Hemisphere, providing an opportunity to spoil you favourite furkids with huge discounts, free samples and exclusive Show specials with free vet and training advice also on-hand. Bring the kids and have their face-painted with their favourite dog breed, post snaps in the funny photo wall, get lucky with the doggy-door-prize competition and fuel-up with some of Sydney’s most popular food trucks rolling into the event! Where: Royal Hall of Industries / Hordern Pavilion, Moore Park, Sydney.